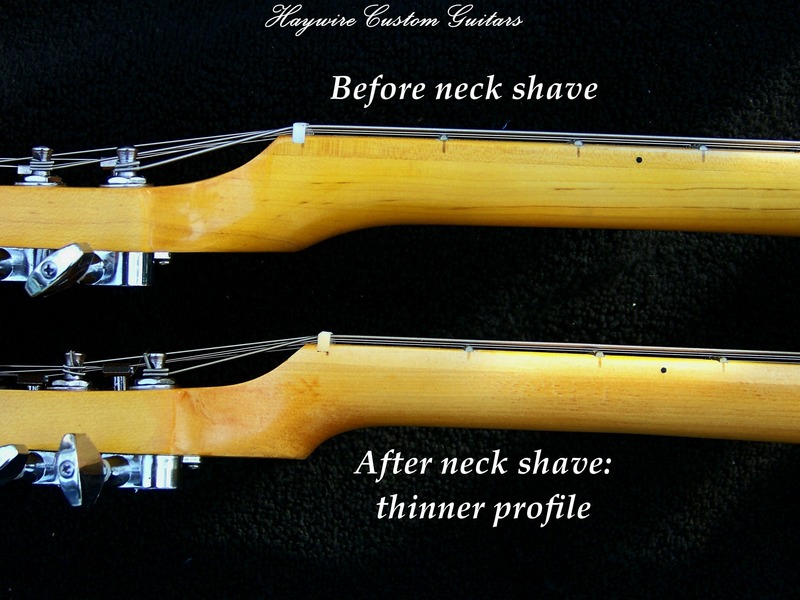 guitar neck reshaping Archives - Haywire Custom Guitars-Highly Recommended! A Guitar Neck Profile, a guitar neck shave, Custom Guitar Mods, custom guitars, Gig Ready Guitar, Guitar Action, Guitar adjustments, guitar by Haywire, guitar comfort level, guitar comfort modifications, Guitar Education, Guitar Neck Profile, Guitar neck reshaping, guitar neck shaving, Guitar Playing Technique, Guitar repair by Haywire Custom Shop, Haywire Neck Shaving. New Mobile Site Here @ Haywire Custom Guitars !